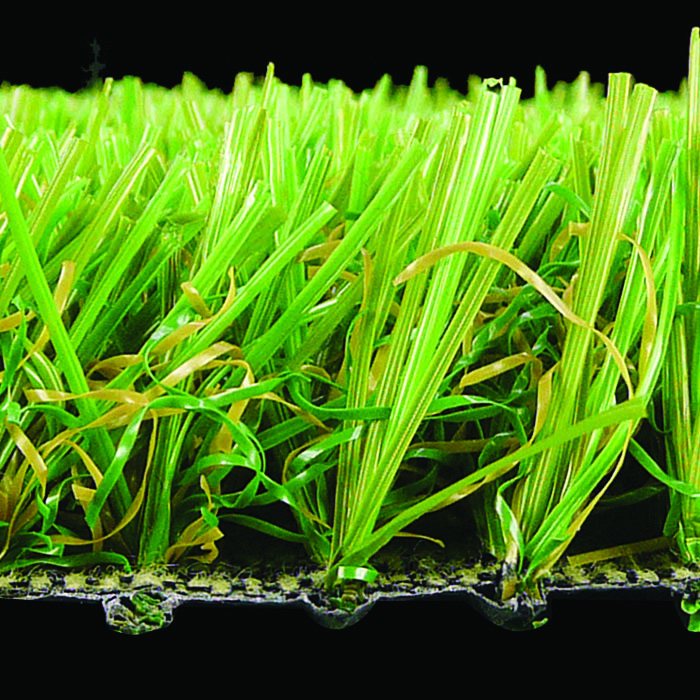 Witchgrass Supreme Artificial Grass – 38mm thick. 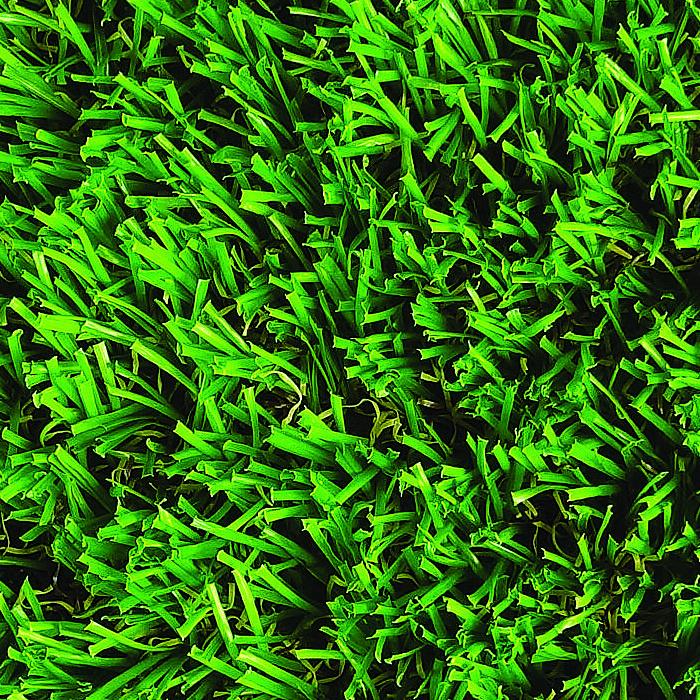 Our highest quality artificial grass really does look and feel like real lawn. At 38mm pile depth this grass is both high quality in looks and wearing capability. 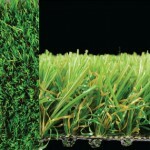 It’s suitable for a wide range of uses of landscaping, garden areas and terraces. 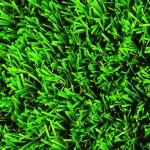 Easy to install, Witchgrass Supreme Artificial Grass provides a great looking appearance of real lawn but without the upkeep and hassle. 25m long rolls or Cut lengths available 38mm Pile Ideal Usage: Landscaping, gardens & terraces and areas where the highest quality effect is required.